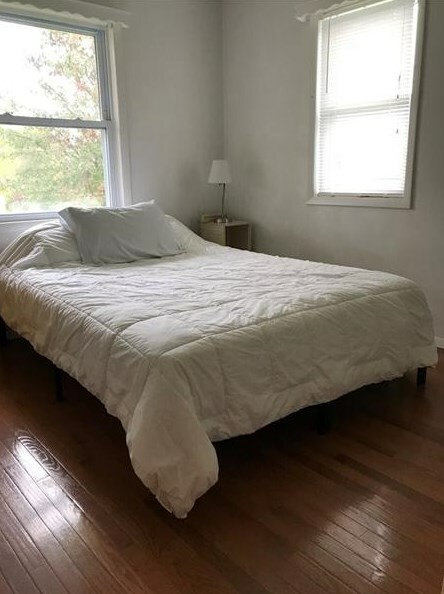 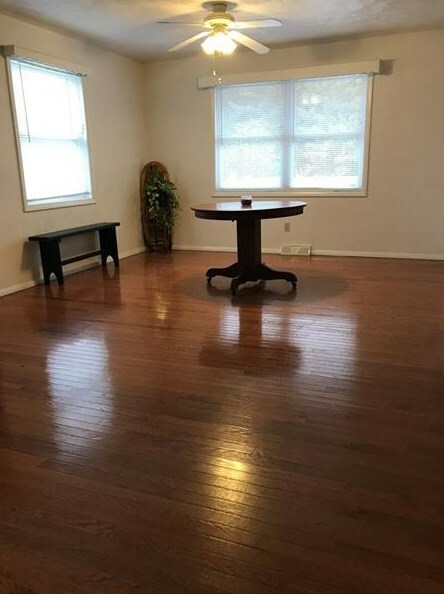 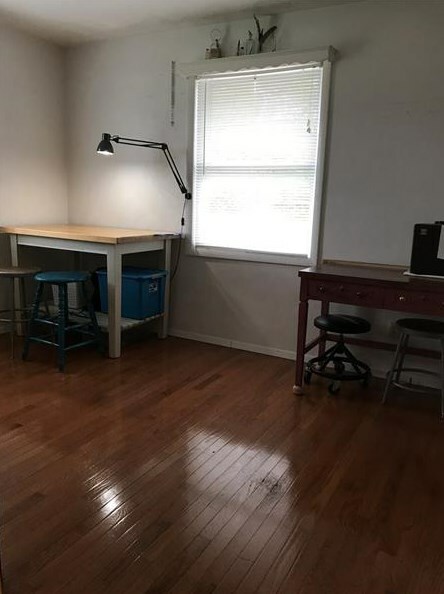 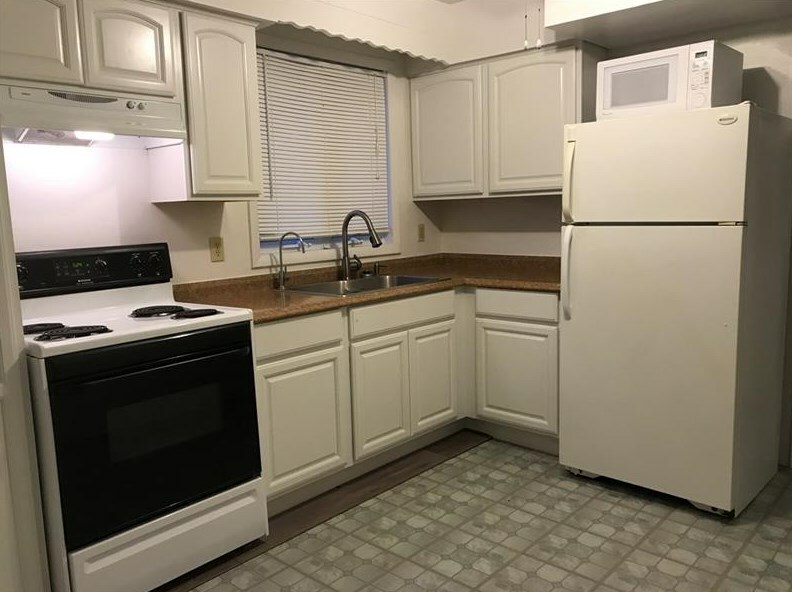 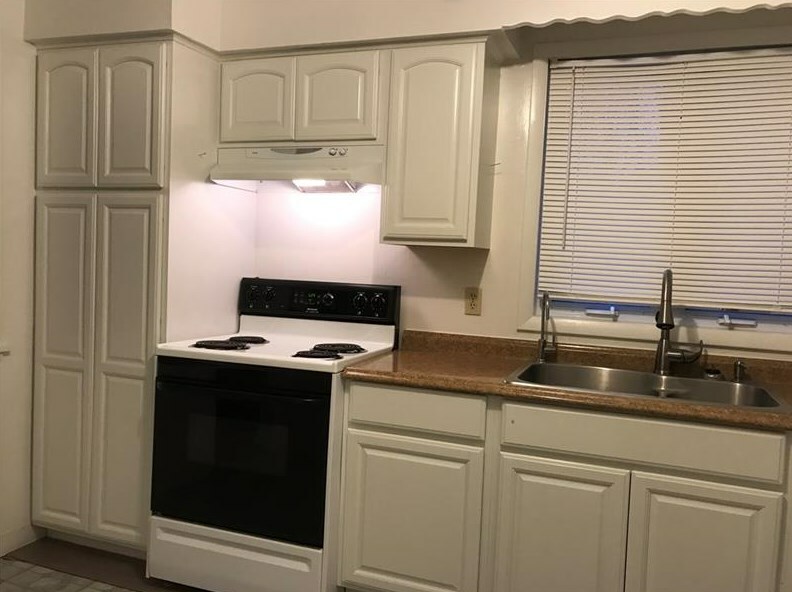 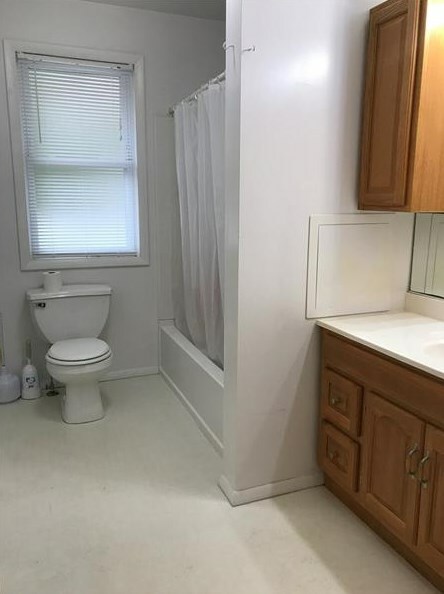 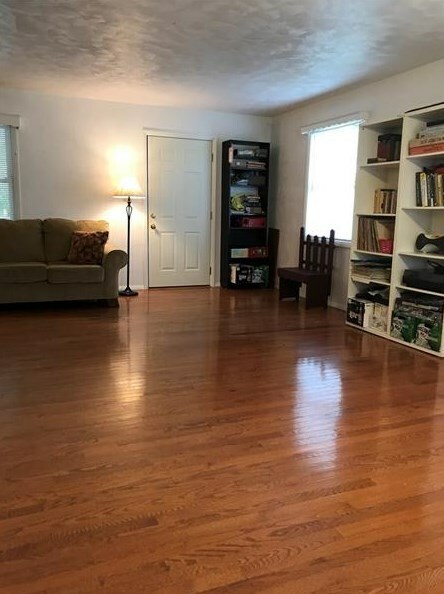 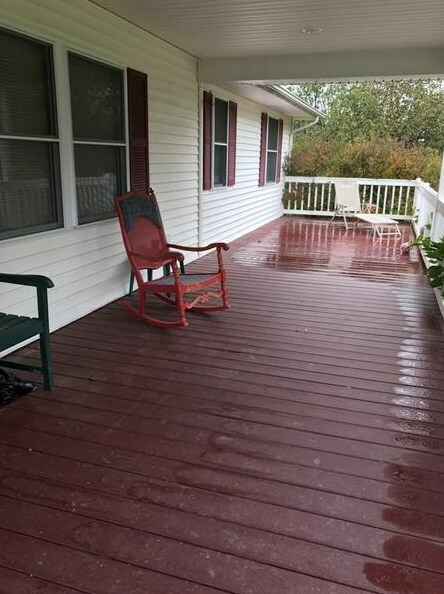 CHARMING, renovated 2 BR home with BEAUTIFUL oak flooring; GREAT layout with spacious dining area, living room, AWESOME kitchen, and a separate laundry room; enjoy the views from the HUGE covered front porch, and PRIVATE back deck overlooking the countryside. 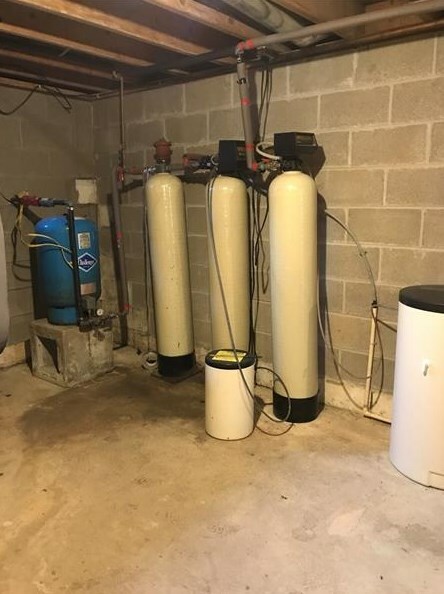 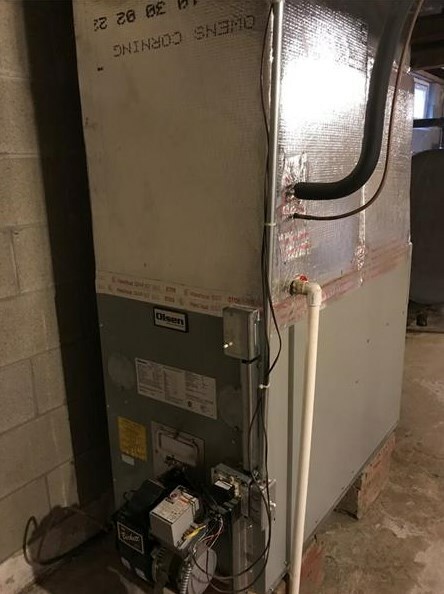 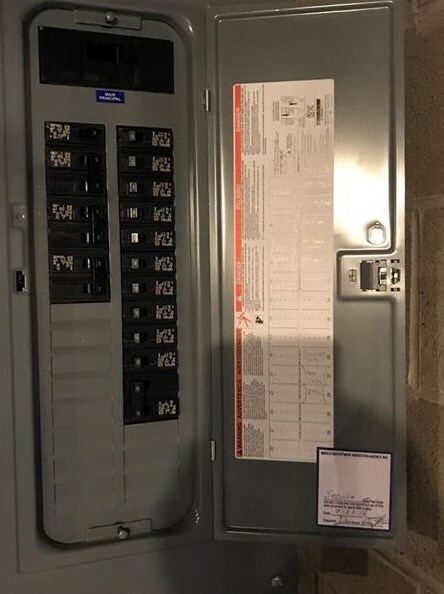 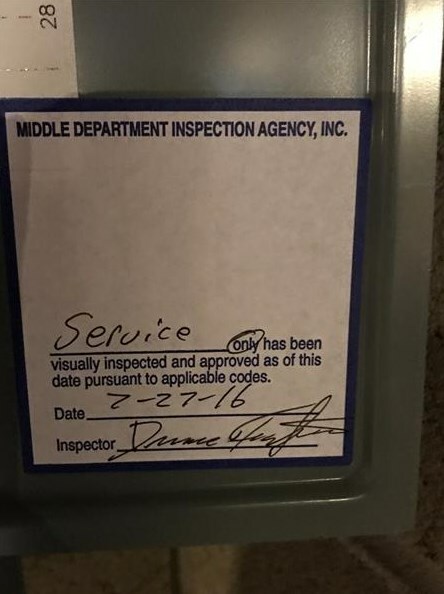 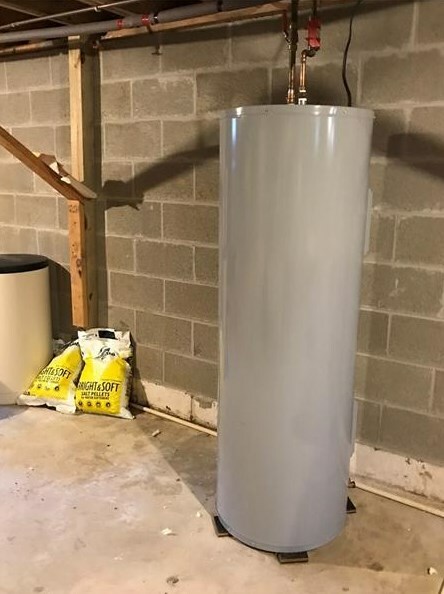 Newer furnace, roof, foundation and 200 amp service! 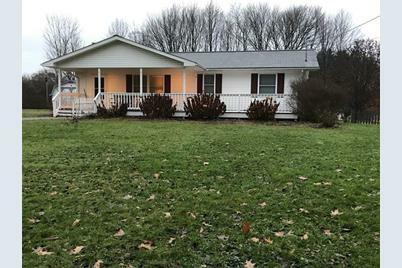 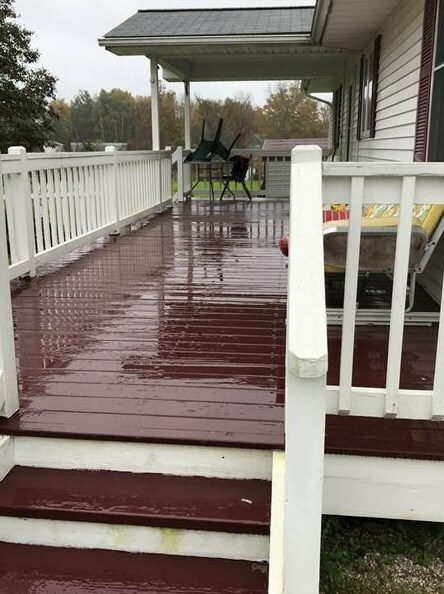 All on approximately .67 country acres, just minutes to Pymatuning and Conneaut Lake. 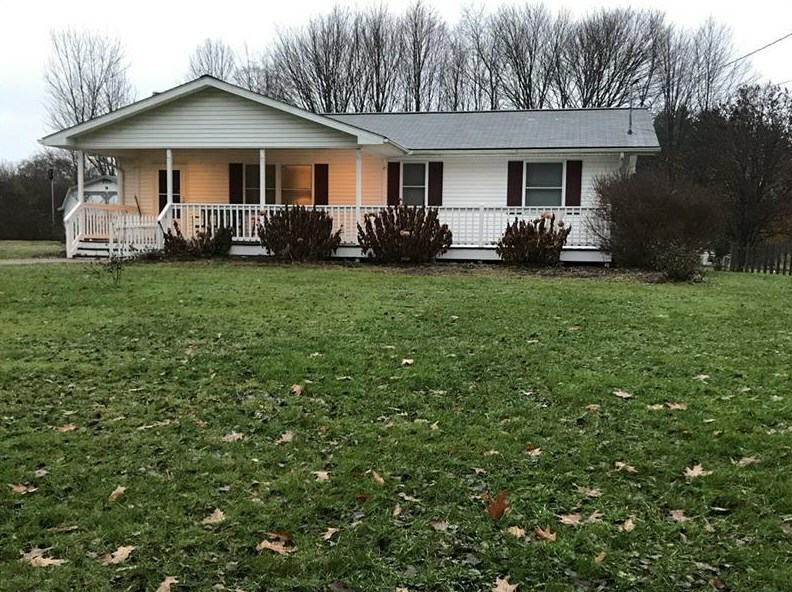 Driving Directions: Andover, OH - Rt 85 into Rt 285, R on Church Rd, on R. I-79 - Exit Rt 285 W, L on Church, on R.
11105 Church Road, Shenango-CRA, PA 16424 (MLS# 1364490) is a Single Family property with 2 bedrooms and 1 full bathroom. 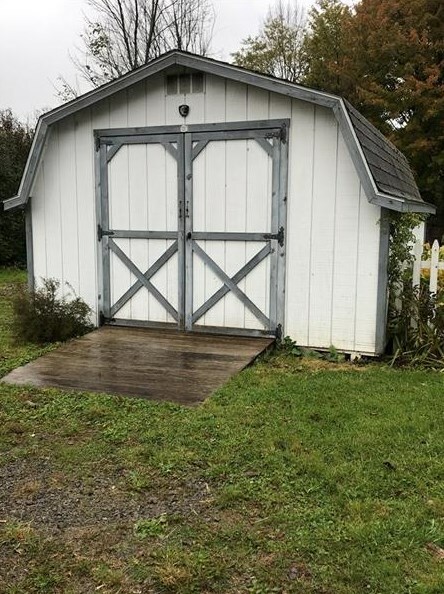 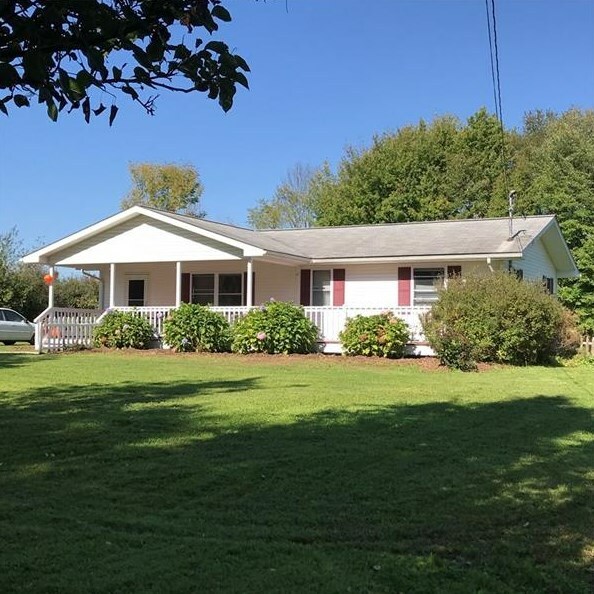 11105 Church Road is currently listed for $99,500 and was received on October 09, 2018. 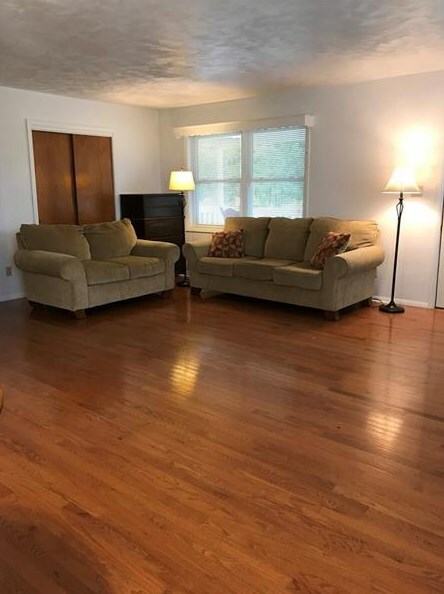 Want to learn more about 11105 Church Road? 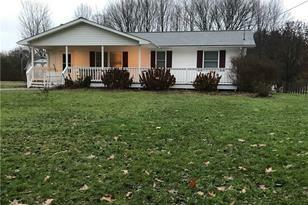 Do you have questions about finding other Single Family real estate for sale in Shenango-CRA? 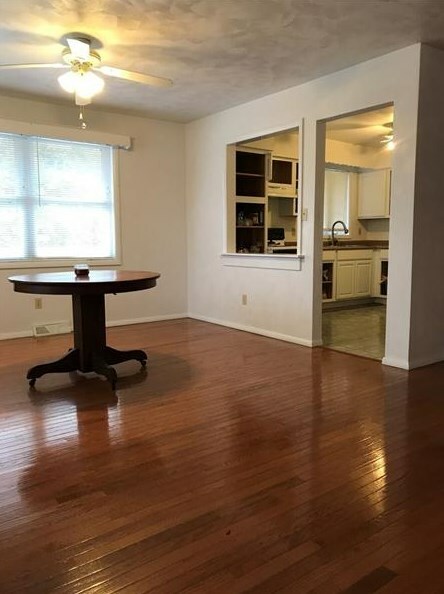 You can browse all Shenango-CRA real estate or contact a Coldwell Banker agent to request more information.